Home » FAQ » Do I Need Voltage Converters when Travel to Paris and London? Do I Need Voltage Converters when Travel to Paris and London? I just spent an hour trying to figure out which voltage converter I should purchase to take with me to my upcoming Paris and London trip. They had a whole wall devoted to electricity converters. Even the salespeople were confused by my questions. They kept reading the boxes and in the end did not have a product suggestion for me. 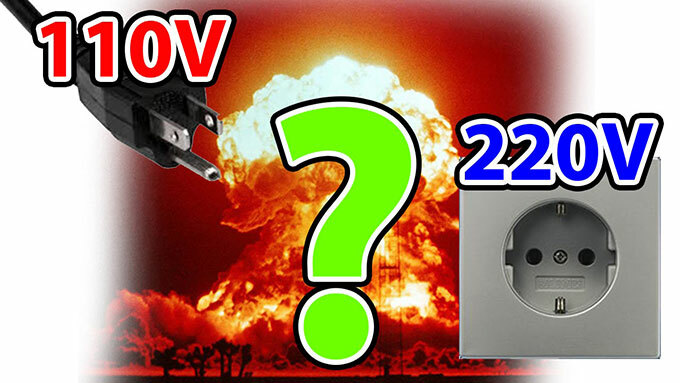 There two questions at present: Will the same voltage converter work both in Paris and London? Do I need different converters for different devices (Laptop, hair dryer, camera charger, game charger, phone charger, etc.)? Then I found the solution. First things first, check the devices. Some may be dual voltage and require an adapter only, not a converter. 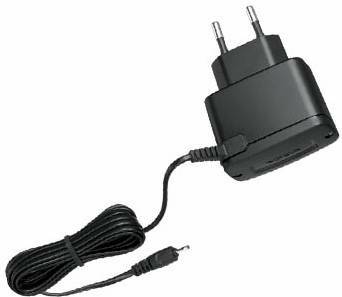 For example, my camera recharger is labeled "110V-220V", so all I need is a cheap adapter that matches the electrical outlet prongs of the specific country. But for some other electric appliances, like hair dryers and flat irons, are well-known for not adjusting well to all voltages. 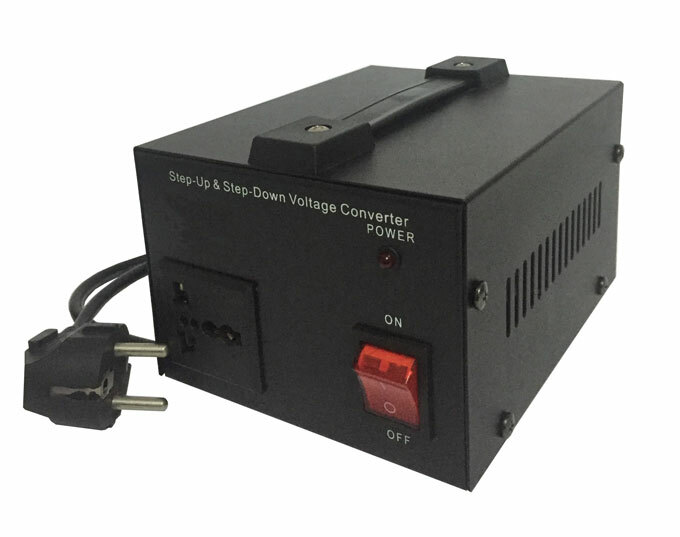 Many reported that they fried their US hair dryers in Europe, so it is often recommended to buy a step-down voltage converter to transform 220V to 110V. The next question is how many voltage converters do I need? Do I have to buy multiple converters for each of my devices? The answer is “No”, because Paris and London use the same voltage. The hairdryer will be an exception unless you've bought a dual voltage hairdryer. If you're converting an 110v hairdryer to European current then you'd better have a very low level wattage hair dryer or you could fry the hairdryer or the hotel's wiring. You should buy a cheap hair dryer once you arrive or use the one the hotel provides. Now here's one other important stuff: Adapters only allow you to plug your device into a European outlet, they DO NOT convert voltage.